PAGADIAN is located in Mindanao, Philippines. 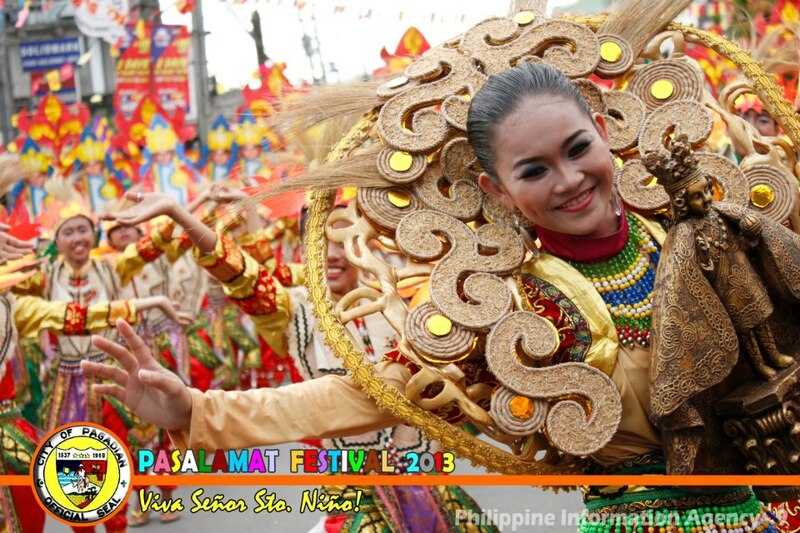 It is the capital of the province of Zamboanga del Sur and the regional center of Zamboanga Peninsula. Pagadian City is the second largest city in the region, after the independent city of Zamboanga. With its beginnings as a stop-over for traders who ply the road between the old Spanish fort-town of Zamboanga on the southwestern tip of the Zamboanga peninsula and other bigger towns to the north of the old Zamboanga Province and apart from its sheltered bay and good fishing grounds, it was not a place where anyone imagined that a city would be founded on it as it is situated on steeply rolling terrain. In the course of its local history, waves of different kinds of people came to stay and eventually called among themselves "Pagadianons." The iconic symbol of Pagadian is its uniquely designed tricycle built to adopt to the city's hilly terrain. It is the only place in the Philippines with a public transport inclined at about 25-40° angle. 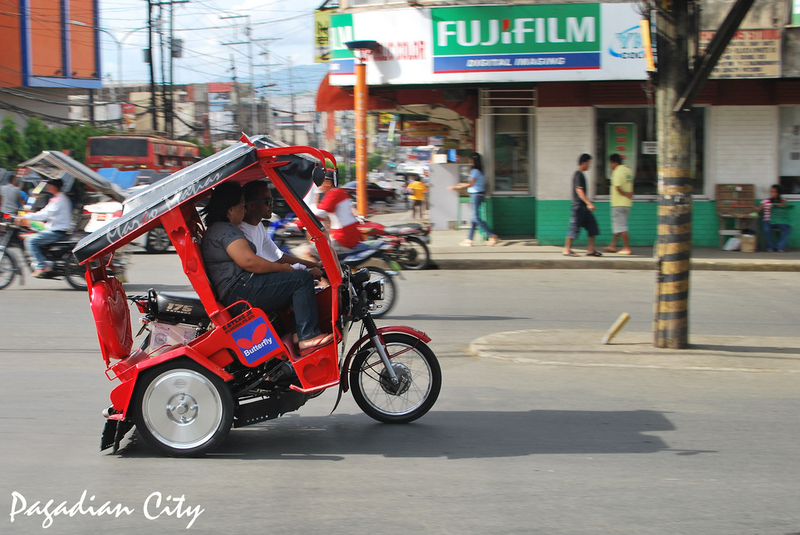 The iconic tricycles of Pagadian are the best way to get around the city. This is the only place in the country where one can enjoy tricycles which are inclined on a 25-40 degree angle. Take a ride and enjoy a roller coaster ride along Pagadian's uphill and downhill terrains. 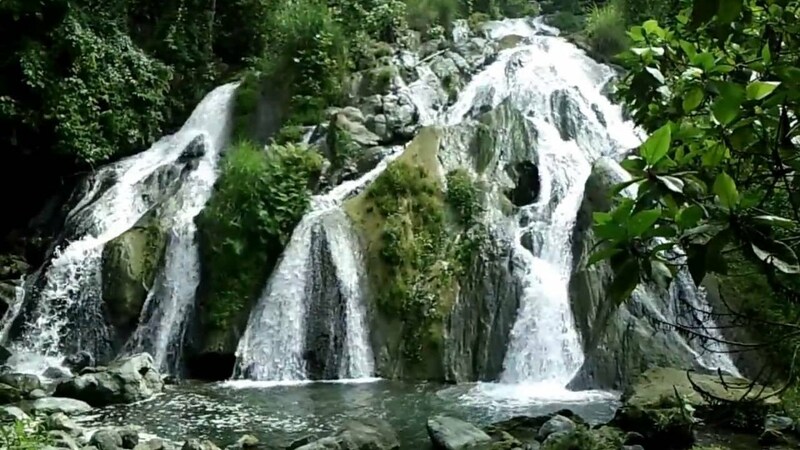 Can be found 7 kilometers away from Pagadian City, Zamboanga del Sur, and it is a two-layered waterfall, surrounded by huge trees that are home to white monkeys. A circular park on top of Bulatoc hill at the apex of the F.S. Pajares Avenue and overlooks the Illana Bay. It is at the intersection of the North Diversion Road and F.S. Pajares Avenue, two of the three major road networks in the city (the third one being Rizal Avenue). The park features a viewing deck, gardens, horseback-riding, and a refreshment store. Barbeque dinner at the hawker stalls near Plaza Luz. 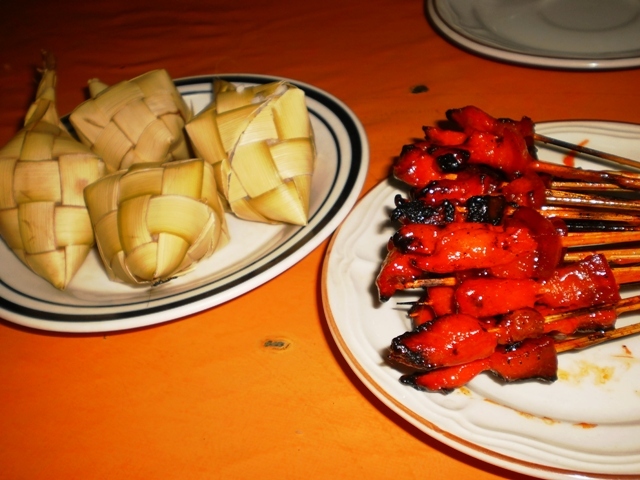 You'll find here barbeque for only 2 pesos each. 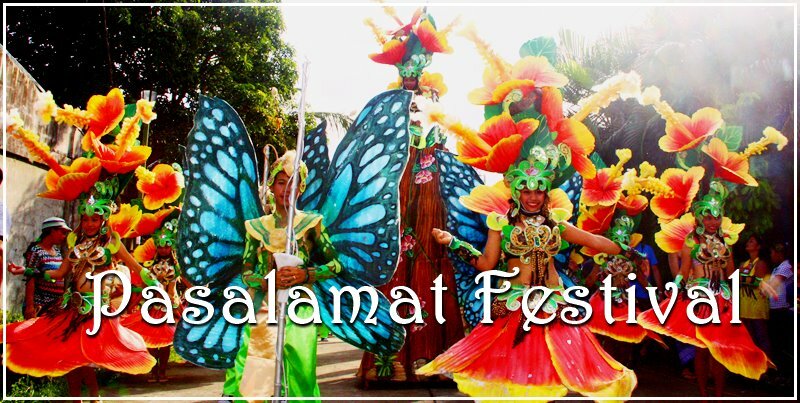 The Pasalamat Festival is a thanksgiving celebration held on Sunday nearest to the month of May. Pasalamat brings together the La Carloteños in unity and thanksgiving to God Almighty for providing the people with gift of life and perseverance despite life’s difficulties. 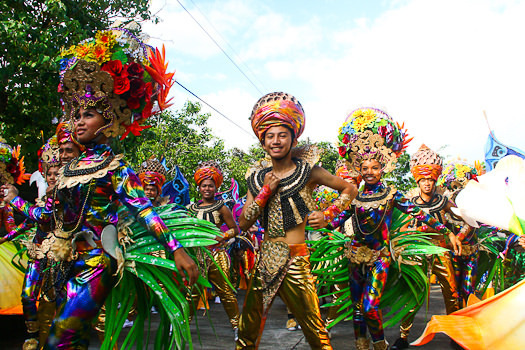 The festival attracts local and international tourists as merrymakers don colorful costumes fashioned out of indigenous materials dancing to the unique and original “Pasalamat Samba Beat” played by local drumbeaters using percussion instrument. The Christmas Festival of Lights and Music features lighted trees in the park, private and public buildings around the city. The city’s festival of lights and music is considered as the biggest in the province. It also showcases various churches and local choir group in the nightly Christmas Cantata at the park from December 15-January 1. 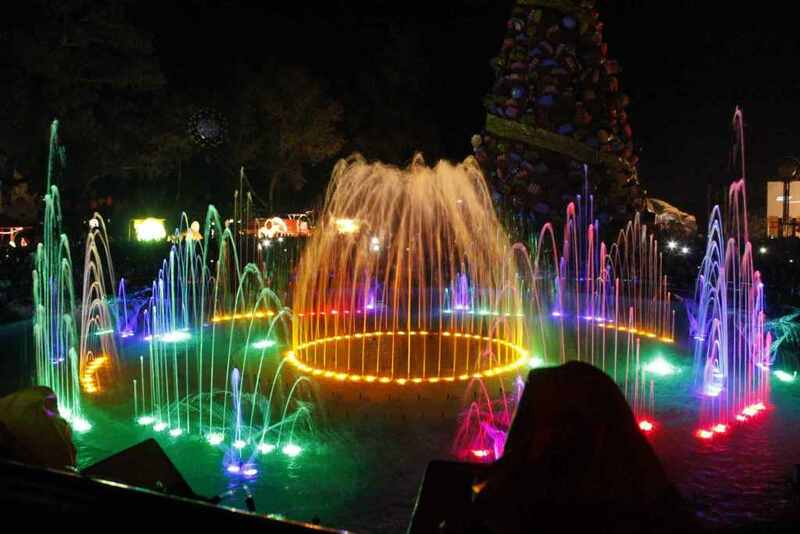 The fountain has recently become the main attraction in the park with its lights and water formations synchronized to the beat of the music being played in its repertoire. 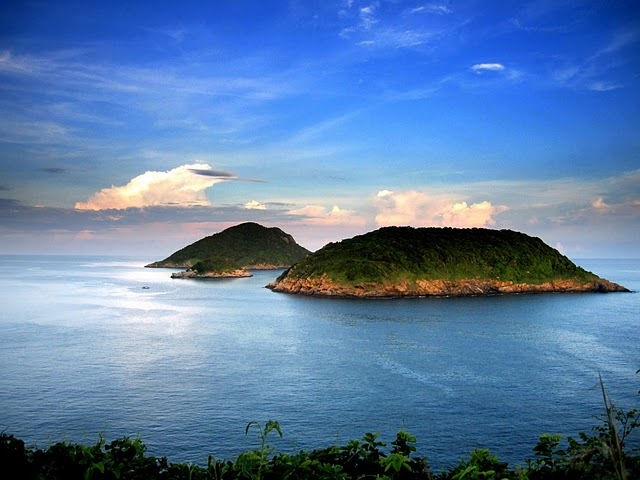 Is shared by two islands within the Illana Bay; thus the addition of Dako (big) and Gamay (small) to the names of the islands for simple distinction. Its name is the literal translation for "white sand" in the local dialect. 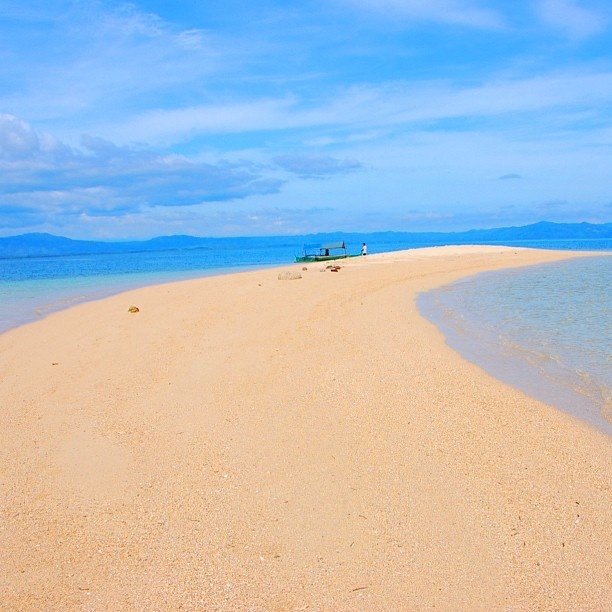 It is classified as a white sandbar just five minutes via motorboat from northeast of the city seaport. 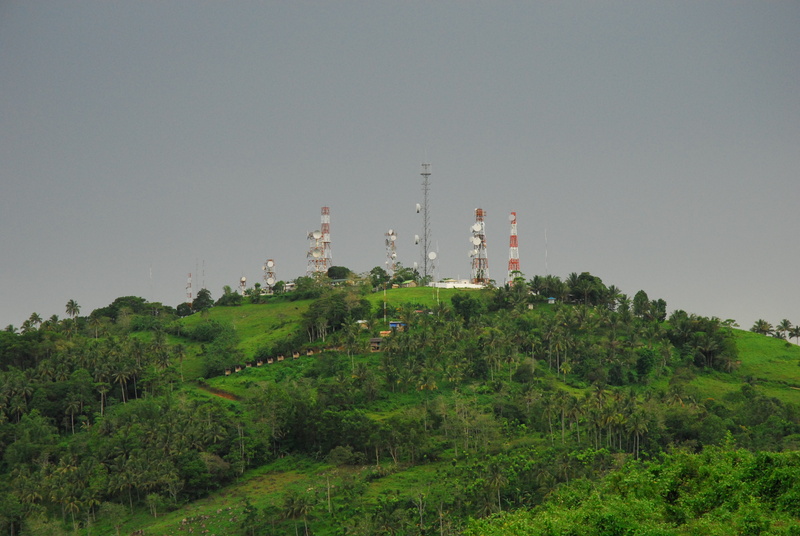 Several satellite transmitters and signal towers of television stations and communication networks can be found on its peak. 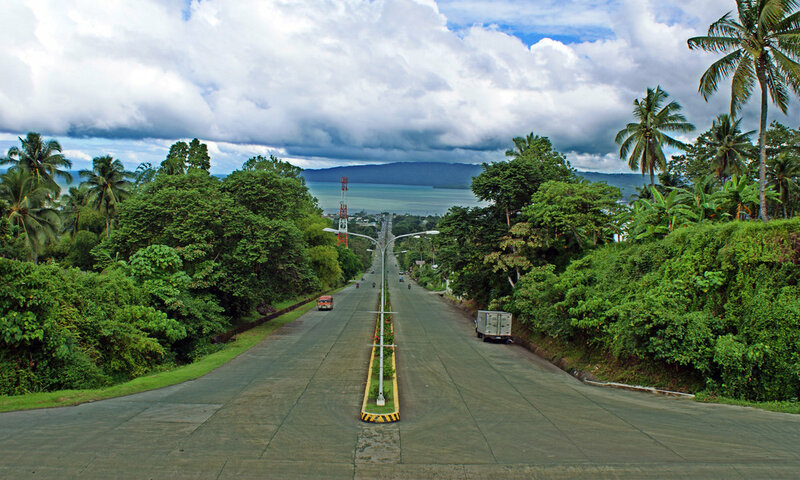 With a height of 684 ft above sea level, it has a sweeping vista of Pagadian City and Illana Bay. 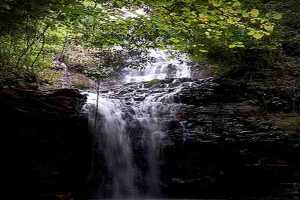 Is located in the town of Labangan, 12 km from Pagadian City. It covers an area of about 400 square meters. 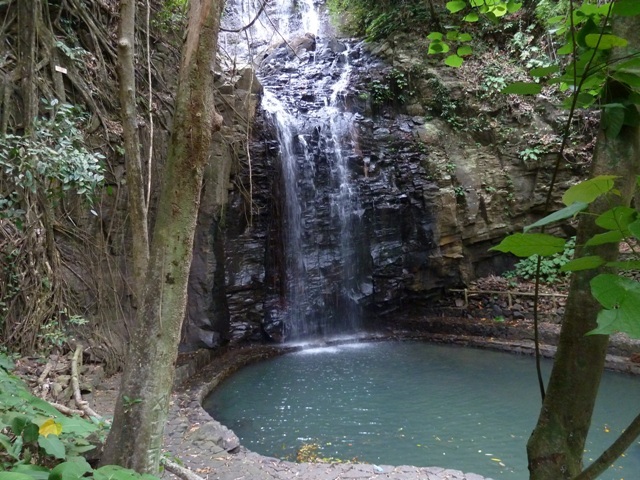 It is the source of water for the Labangan irrigation system. © 2016 Pagadian City. All rights reserved.